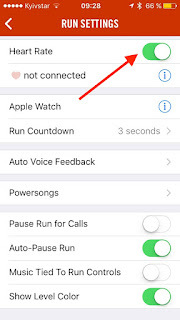 Dennis R., the MiHR user, found a way to see heart rate data from Xiaomi Mi Band 1s Pulse in Nike+ Running App on iPhone and published it. 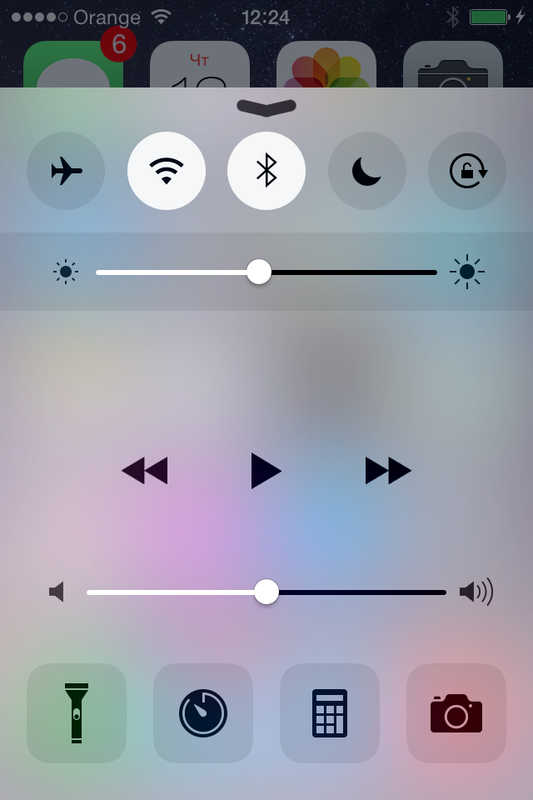 I renewed some screen shots and info (the last three screenshots are his). 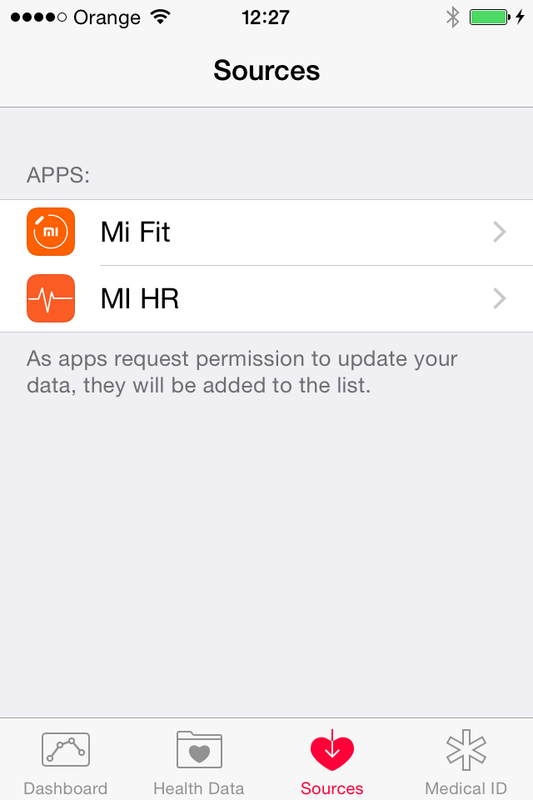 1) Ensure that Your Mi Band is working properly with Xiaomi Mi Fit and Mi HR apps. 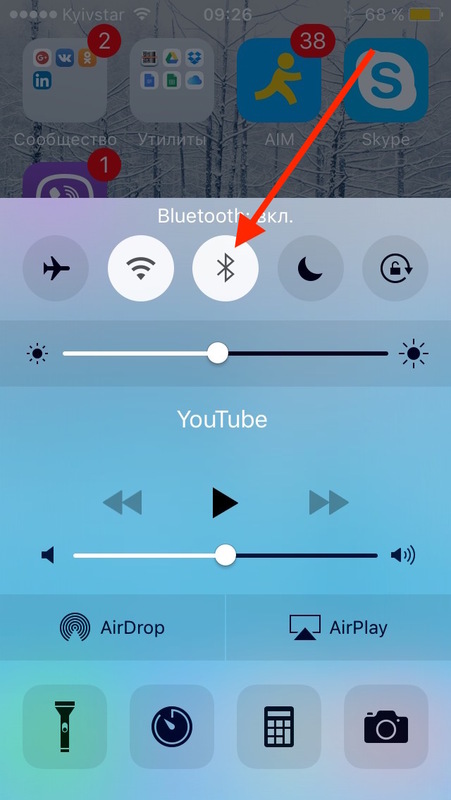 1.1) Turn the BlueTooth on. 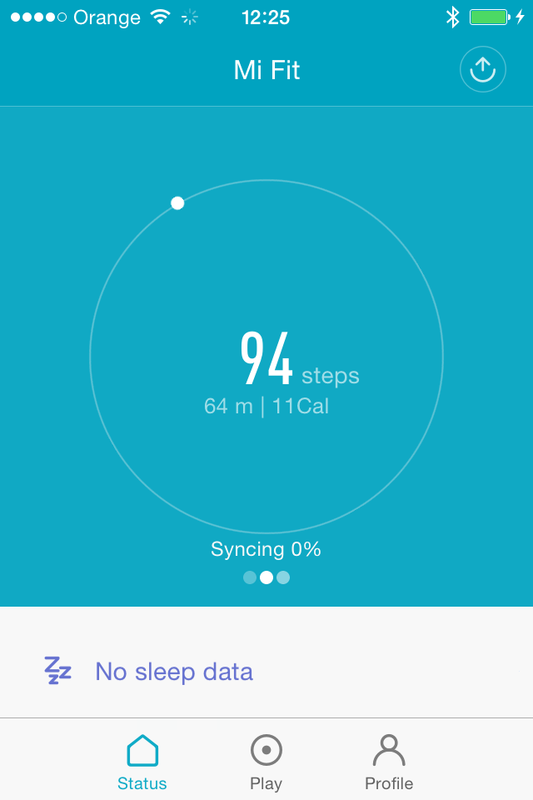 1.2) Run Xiaomi Mi Fit app and sync Mi Band. 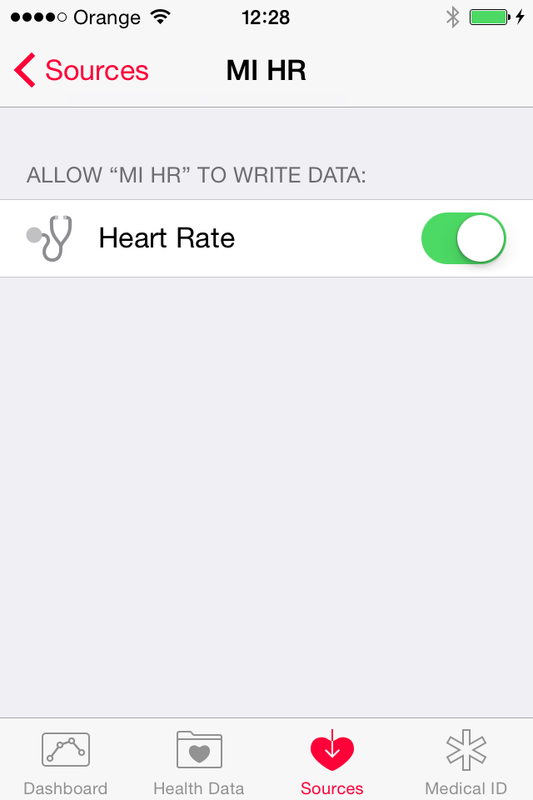 2) Run Mi HR app and start measuring Your heart rate, so that Your live heart rate appears on the screen. 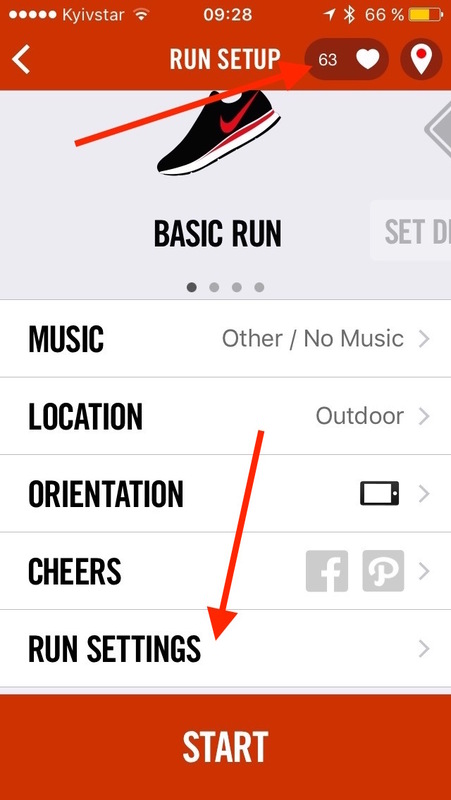 3) Run Apple’s Healt h app. Ensure that MiHR is in sourses. 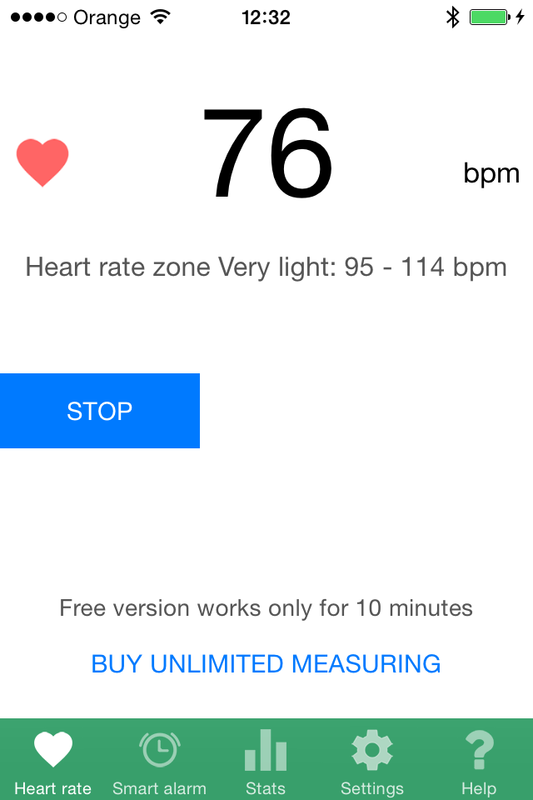 4) You’ll see Your live heart rate in Health app. 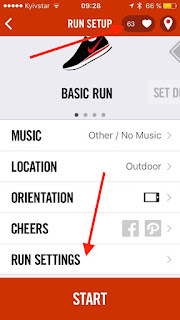 5) Run N ike+ Running app, tap «BEGIN RUN», choose «Run Setting», turn «Heart Rate» ON. 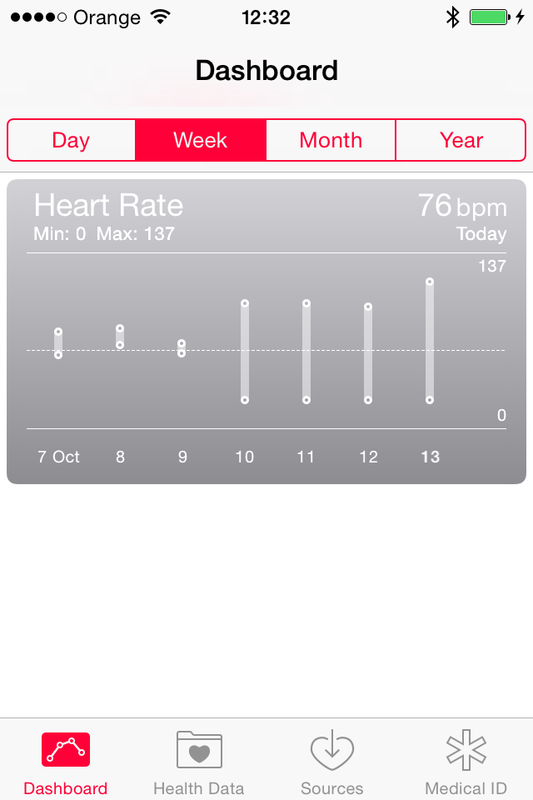 As a result, you’ll see heart icon with live heart rate on top of the Nike+Running screen. 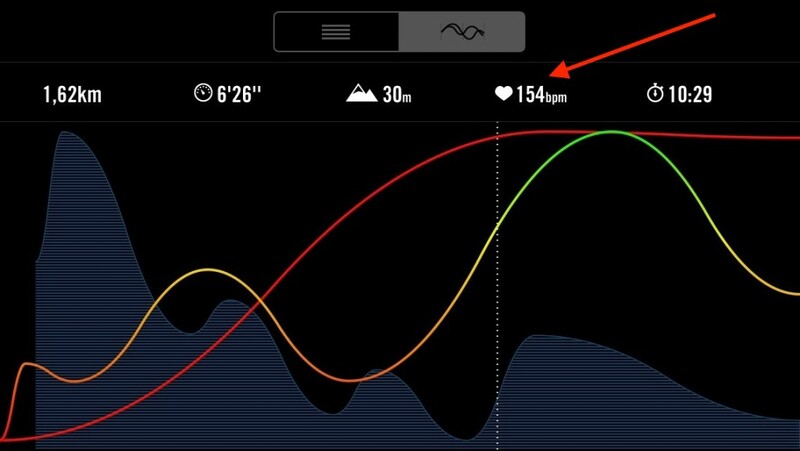 6) You will see Your heart rate on every meter during your run as well as average heart rate. Please let me know in the comments below whether it worked for You! 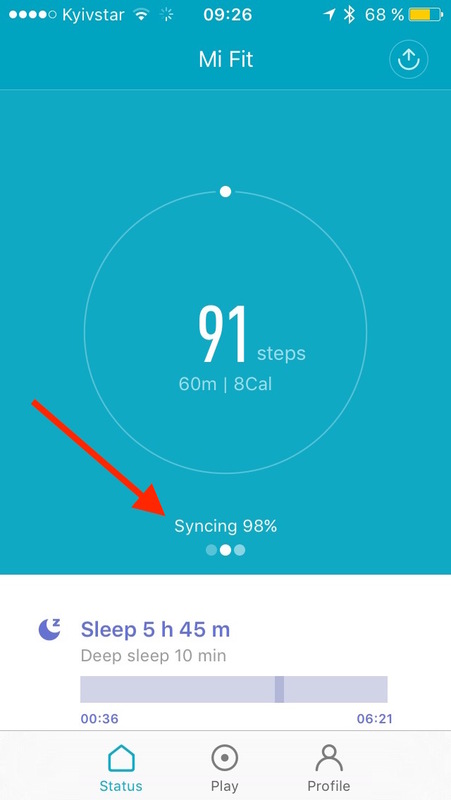 Poprzedni Poprzedni wpis: Mi Band 1s vs Mi Band 2 – which is better for HR measuring? 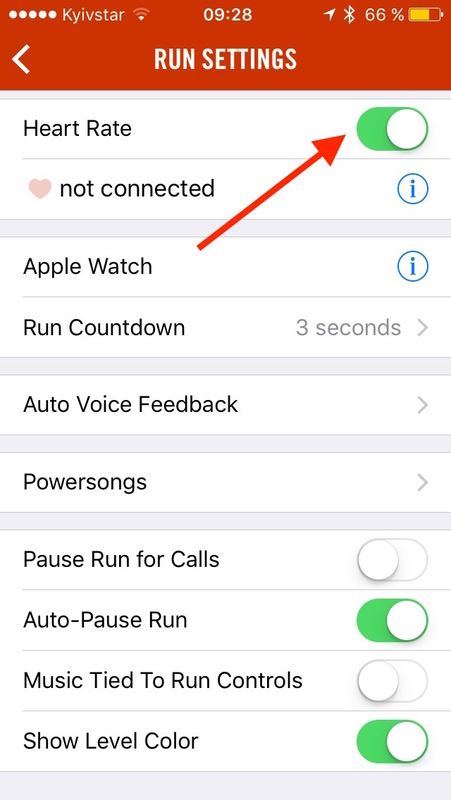 Następny Następny wpis: I bet You have not used Your Mi Band like that!